As the winter weather bites, pressure on utilities providers nationwide is increasing dramatically. Over the last month the number of roadworks resulting from repairs to burst water pipes in London alone increased from an average of 75 per day to over 185.
Business Group London First estimates that congestion caused by roadworks costs London’s economy c£4bn per year. One of the schemes being proposed to tackle the volume of roadworks in London involves co-ordinating the work of utilities providers. In order to put together workable proposals, planners would be well advised to follow the example set by increasing numbers of professionals and arm themselves with comprehensive utility reports. Groundwise Utility Reports available from FIND contain up-to-date utility infrastructure plans obtained from an average of 30 utilities and service providers on, under, above and around a specified site. They are sensibly priced, carefully checked and backed by £2m of professional indemnity insurance. The information contained in these comprehensive reports is already being used by architects, engineers, legal practices, insurance companies and environmental consultants. 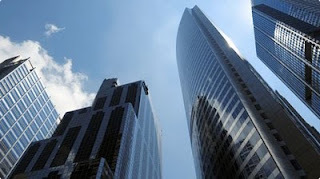 The reports are trusted resources which enable them to save time and money. 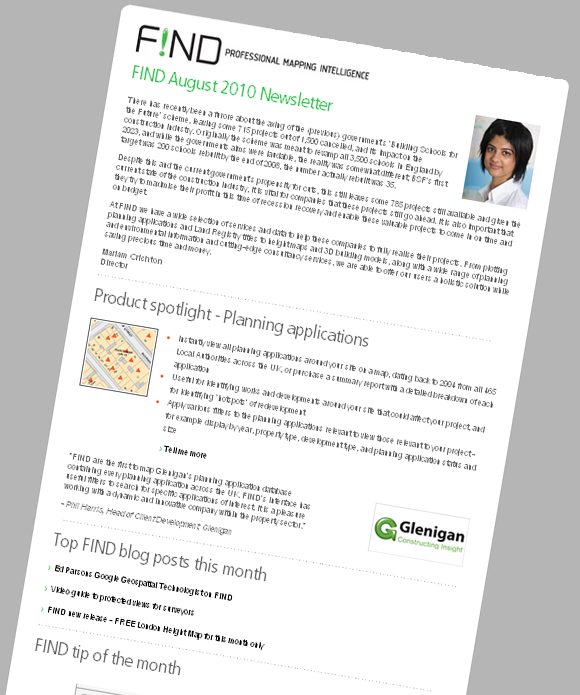 In fact, the Groundwise Utility Report is the hottest product in the FIND catalogue. 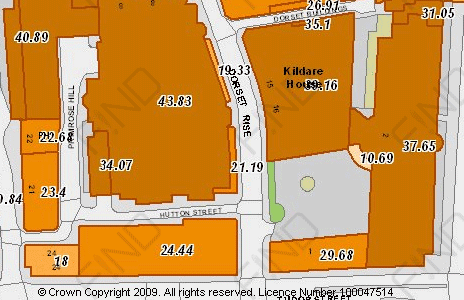 Visit www.findmaps.com for more information about what Groundwise Utility Reports can offer you. After posting our blog on 7 December about the imminent closure of the MAGIC website (magic.gov.uk) we were contacted by Natural England who run the service on behalf of Defra. While the current website will indeed be closing, the full MAGIC service including all the information and tools that are currently provided will continue to be available on the Defra website. Users should in fact not notice any difference. Natural England will continue to run the service on behalf of the MAGIC partnership. MAGIC.defra.gov.uk is scheduled to go live on 6 January 2011 and all users will be automatically directed to the new site. When an online mapping service crashes or fails to display maps properly many service providers blame you. They tell you that there’s something wrong with your ISP or the way your PC is set up. The root of the problem, however, can frequently be found in the ActiveX software you are required to download in order to run some online mapping services. ActiveX will only work with a limited range of hosts - usually Windows in combination with Internet Explorer (IE). This means that whenever a new version of IE comes out you need to install an ActiveX update. This problem was highlighted when Windows 7 was released. 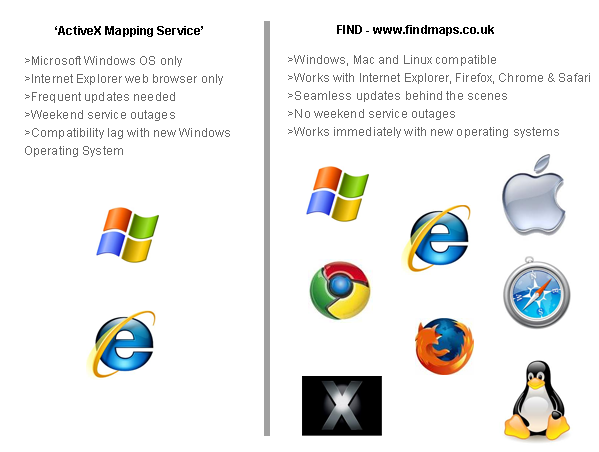 The ‘professional’ mapping service providers using ActiveX did not respond quickly enough and customers were left in limbo. They were given no idea of when the new operating system would be supported and eventually waited a month and a half before the problem was resolved. 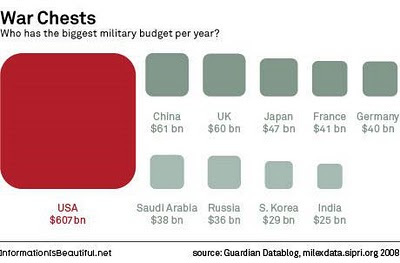 We are all busy enough already, surely this is a hassle we can do without. The problems with ActiveX are magnified if you have to maintain it on a range of PCs. It will only ever work reliably on PC with a specific single combination of Windows and IE. Don’t bother to try using ActiveX on Firefox or Chrome – it simply won’t work. It won’t work on Linux or Macs either. So what’s the answer? Switch to a new mapping platform which doesn’t rely on ActiveX. One of the reasons that FIND's online mapping platform is straightforward to use is that it doesn’t need ActiveX. Our technology uses Flash, a nifty programme that's automatically installed in over 95% of web browsers. We know that Flash is reliable. 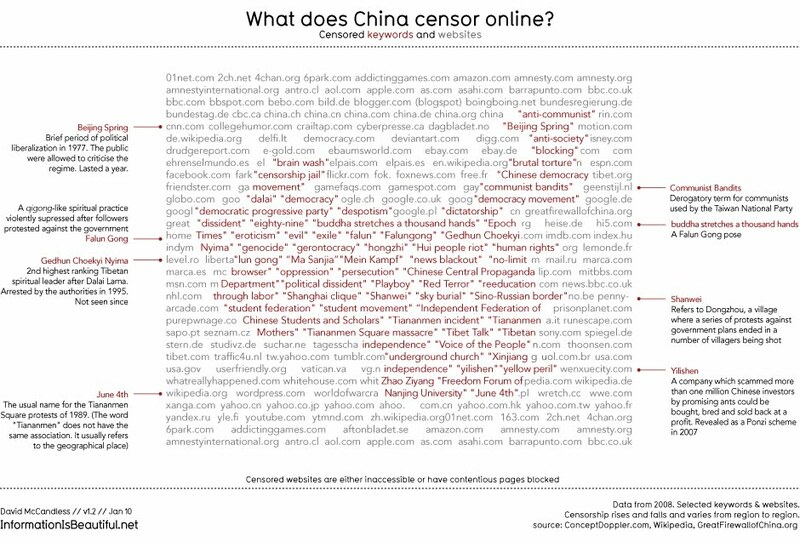 It’s behind powerful sites like the BBC and Youtube. FIND also works with Windows, Apple and Linux computers, as well as on Firefox, Chrome and IE web browsers. With FIND you don’t need to lift a finger or involve your IT department. We maintain the software and take care of updates and new releases behind the scenes, without you even noticing. Earlier this year the Department for Transport announced the proposed route for a high speed rail link between Birmingham and London Euston. For about a third of its length the proposed route passes through Warwickshire. 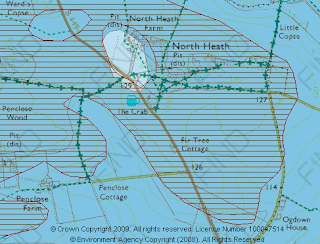 Above, PDF of a background map with several geo-datasets layered over the top, including the proposed HS2 rail route through Warwickshire, property locations and ownership. This will have a considerable impact on the area a major consultation is planned for next year. Following a chat with Mariam Crichton, Director of FIND, the team at Warwickshire County Council became excited about the prospect of using PDF mapping layers to inform that consultation process. The team produced layered maps showing the proposed route of the rail link through the county. The maps show the locations of WCC property, ecological, archeological and historic landscape sites along the route. Also, the maps link to the detailed plans on the HS2 website. Because PDF maps can be viewed regardless of hardware or operating system this makes them extremely accessible to the general public. In addition, they can be applied and viewed either individually or built up in layers. This gives much of the functionality of a sophisticated online mapping system, but at a fraction of the cost. Using maps in this way has not only enabled the team at Warwickshire to inform the public about plans and the development of those plans, it has also allowed a broad range of interested parties to become involved in the process. The maps have also prompted people with detailed local knowledge to give valuable feedback. One of the team told us, "PDF maps have been of great help. We have had incredible user feedback from the public. 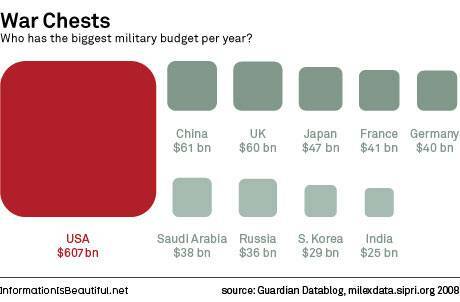 It's a fantastic way to provide a wealth of mapping data in an easy to understand, accessible format. 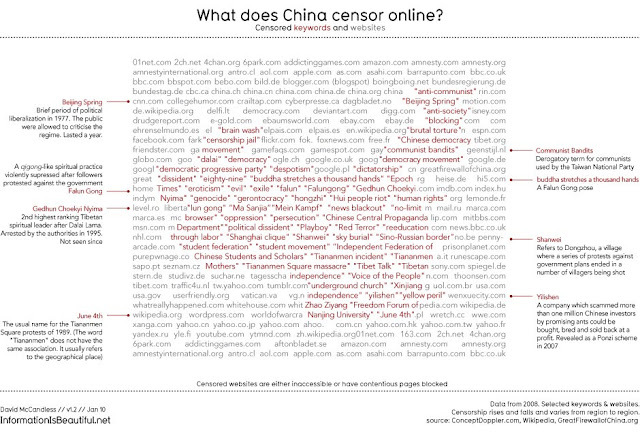 Users have even identified flaws which we have been able to correct." At FIND we are delighted that the GIS team at Warwickshire County Council has used PDF mapping in such an innovative and imaginative way. 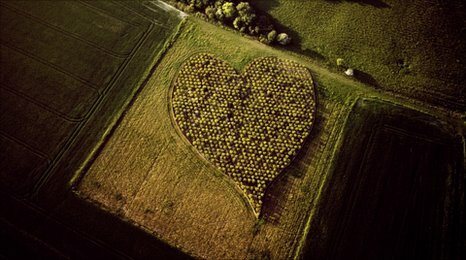 Their work has helped to show the public what a powerful tool it can be. Recently, several Local Authorities have banned 'For sale' boards within conservation areas. In London this policy has already been adopted by several boroughs. Kensington and Chelsea were the first to enforce the ban on 27th September shortly followed by Camden, Hammersmith & Fulham, and Westminster. The same restrictions currently apply in parts of Bath, Brighton, and Bristol; more Local Authorities are expected to follow suit. When new regulations like this are introduced it is essential that planners, developers and estate agents know about them. Failure to keep abreast of changes can result in additional costs and even legal action. If you have the time to devote to searching for detailed information about how these restrictions apply you will find it no doubt tucked away on individual Local Authority websites. However, we know from experience that this can involve trawling through long and detailed planning documents - often emerging none the wiser about how your site is affected. At FIND we have already done the searching for you. 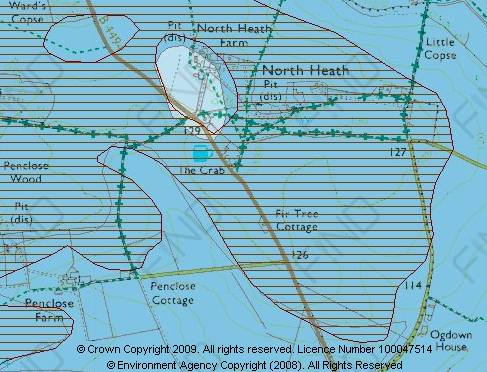 Our conservation area maps can be instantly viewed online, giving you the information you need to get on with the job in hand. 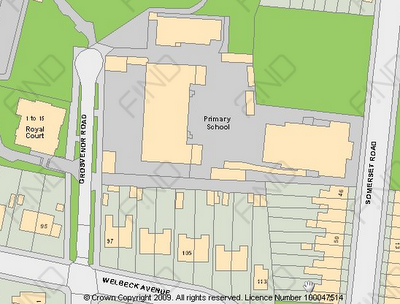 FIND offers conservation areas to view and print over ordnance survey maps. 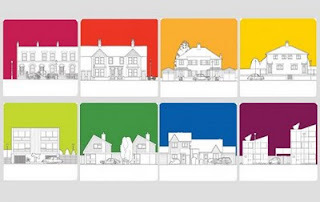 Last week the Ordnance Survey revealed phase one of its new pricing and licensing model, with phase two due out in the new year. 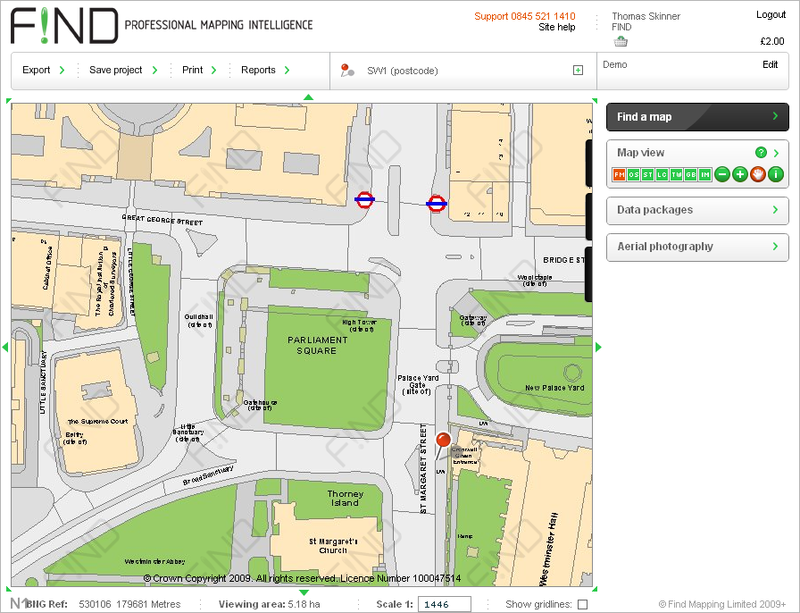 The aim is to enable greater access to Ordnance Survey products and geographic datasets under a simplified structure. A lot of time and effort has obviously gone into creating these changes; the new model means companies like FIND will have greater flexibility in how they can onward license Ordnance Survey products. This will encourage more organisations to go online and use desktop analysis as a routine part of their work. 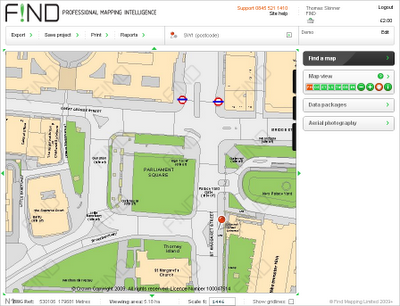 Ultimately, there will be an increase in the use of sophisticated professional online mapping tools like findmaps.co.uk. The new licensing arrangements will allow FIND to be more flexible and imaginative in how we use data to create web solutions for our clients. We look forward to even more progress in this direction from Ordnance Survey. 1:10000 Ordnance Survey map "Street View"
1:10000 Ordnance Survey map "Street detail"
1:25000 Ordnance Survey map "Locale"
1:50000 Ordnance Survey map "Town"
1:250000 Ordnance Survey map "GB"
100 stunning aerial photographs of Britain’s natural and human landscapes accompanied by a huge OS walk-on map will be launched by Michael Palin, President of the Royal Geographical Society, in Bath on September 28. Free to view and accessible 24 hours a day, this extraordinary outdoor exhibition offers visitors the opportunity to see Britain as they have never seen it before and to walk the length and breadth of the country over a 16x8m Ordnance Survey map, exploring the precise location of each large-scale image. Michael Palin says: "Our landscapes in Britain tell the stories of our heritage, bring alive the beauty of our environment, and challenge us all to understand the changes taking place in our towns and cities. All too often, chasing far-away places, we forget just what beauty we have on our doorstep and just how varied Britain is, even today. "This exhibition is designed to celebrate this diversity and shows us, very powerfully, just what we're missing down here on the ground. The stories of these landscapes are revealed – so visitors can truly explore and discover something new," he said. 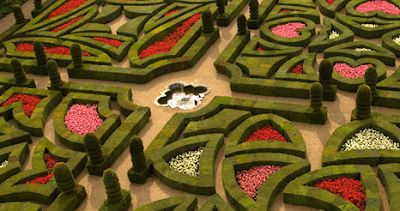 Created jointly by the Royal Geographical Society (with IBG) with street gallery pioneers Wecommunic8, and supported by the Ordnance Survey, Britain from the Air captures Britain’s beauty as seen from its skies. Mountain valleys carved by glaciers, saw-toothed coastlines edged by glistening waters, abandoned villages and sprawling transport networks – all the aerial images tell their story with text, historical images and maps. Our monthly newsletter has been out for a number of issues now and we thought we’d give the heads up to people that haven't signed up for it yet. For those who don’t know it contains pertinent news on developments in the property and environment sectors, top map annotation tips, product spotlights showing how data can enhance your business, as well as links to our most popular blog posts. With smartphones and netbooks becoming the norm, our personal use of technology has rapidly become sophisticated. But what about the use of technology in the work place to help us be as efficient and smart as possible? Microsoft's internet browser, Internet Explorer 6, is a prime example of redundant technology still present in the workplace; many large web companies such as Google, Youtube and Facebook have all begun ending support for it, with world usage of IE6 at 8.9% in July 2010, down from 48.5% in July 2007. Yet many large and small businesses and government agencies continue to use IE6 as they have come to rely on it for their internal software. Its not just on the web where trends are changing in the workplace; most architects have moved on from pen-to-paper drawings in favour of CAD, and developers and surveyors have moved from Google Earth to a dedicated mapping provider like ourselves; those that are adopting modern practices will quickly be ahead of those that do not. People don't like changing their old habits, but if they ignore new technology, they could find themselves far behind and paying a heavy price. Even some mapping providers seem to be trailing the pack in keeping up with trends and satisfying clients' ever growing needs. Here at FIND we understand those needs, and therefore we strive to be leaders in our field rather than followers. 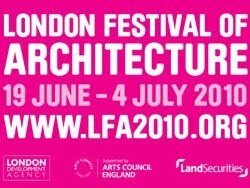 The London Design festival is a nine-day celebration of design in the world’s creative capital between 10-26 September. 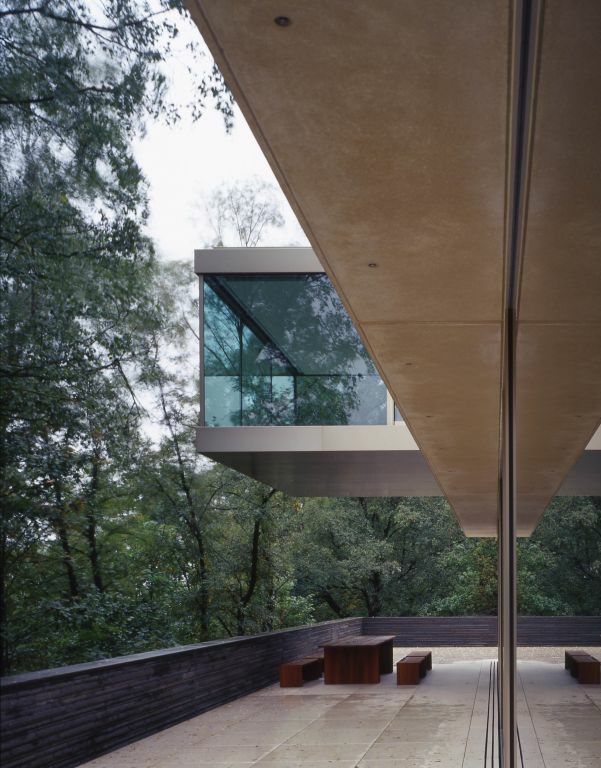 We take a moment to look at some of the stunning architecture related highlights. New from ‘people will always need plates’, these placemats and coasters that 'pay tribute to the architecture of Britain throughout the ages'. They've been selected by Hidden Art as part of their Hidden Art Select 2010 range launched during the London Design Festival. 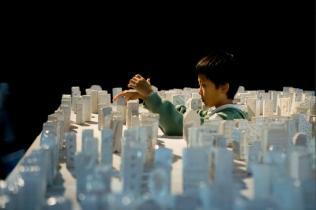 In December 2009 drdharchitects participated in the Shenzhen Hong Kong Bi-City Biennale 2009. Responding to the theme of ‘City Mobilisation’, they sought to address the individual and collective lives of the inhabitants and future inhabitants of the World’s big cities. With the help of local school children from Shenzhen, they created a miniature city made of clay. Ten workshops were organised in local schools where 500 children between the ages of 7-11, participated in the making of the clay houses. The exhibition is accompanied by a selection of models and photographs of the practice’s work. 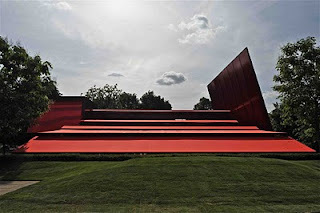 This summer the Serpentine presents the 10th Serpentine Gallery Pavilion designed by world-renowned French architect Jean Nouvel. 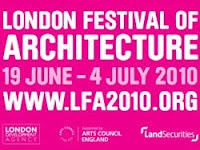 The Pavilion project, conceived by Julia Peyton-Jones in 2000, remains unique worldwide and has established London as an international site for architectural experimentation, challenging the world’s greatest living architects to present their best work to the British public for the first time. Using a rich range of media the exhibition will explore projects from Pawson’s career. Specially commissioned, large-scale photography will look at his architecture in the landscape. Feel free to let us know your festival highlights and we will add them to the list. Misunderstanding the meaning of scale and its application to surveys can result in products which don't meet anticipated needs. Scale is important because it defines overall content and accuracy of a survey in a very basic way. Fundamentally scale is not absolutely related to accuracy but in a graphical product it will limit the accuracy that can be achieved. For example, 1:1 means what it says; a survey which is life size. It does not mean ‘dimensioned in metres rather than drawing millimetres’. For example, 1:100 means that an object 1m long on the ground will be 10mm long on the plan. When talking about relative scale size, a scale of 1:50 is larger than 1:100 and would require a larger hardcopy plan to represent the same physical object or area. Understanding how scale are used in surveys means producing the required amount of detail to the desired accuracy, without needing to understand all the processes involved. 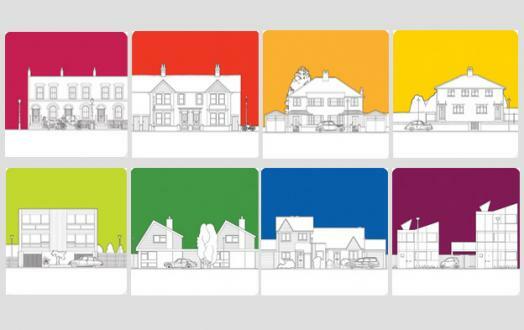 Of course, if you are familiar with specifying surveys then a full specification will get the best for your project, but if that is not your favourite pastime then getting the scale right is a good second best. However, remember for unmapped territory you need a full Chartered Surveyor. So where do we start? First of all, what accuracy do we need? 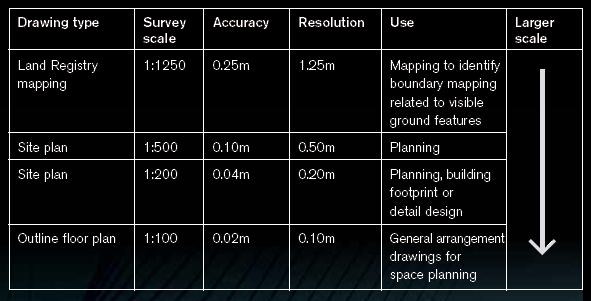 Traditionally, surveyors will show detail correct to within 0.2mm at the plotted scale. So, if you want detail to be accurate to within 50mm, you should specify a plot scale of 1:250. But don’t forget that this is a guide. 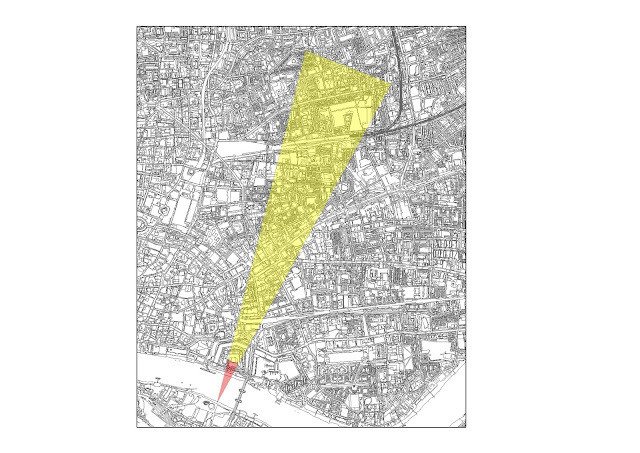 It does not apply to underground services and if the accuracy of any feature is critical you should tell the surveyor. Secondly, what detail needs to be shown (resolution)? Normally we show any point objects to scale if they are larger than 1mm at the plotted scale. As holders of the only central view database in the UK, we allways keep up-to-date with protected view news. Boris Johnson has today published new guidance aimed at increasing the protection of London’s historic views. In the London Views Management Framework the Mayor of London has introduced two new protected views between St Paul’s Cathedral and the Palace of Westminster. The new protected vistas add to the 11 existing protected views in the area, are from the Serpentine Bridge and from Parliament Hill to the Palace of Westminster. 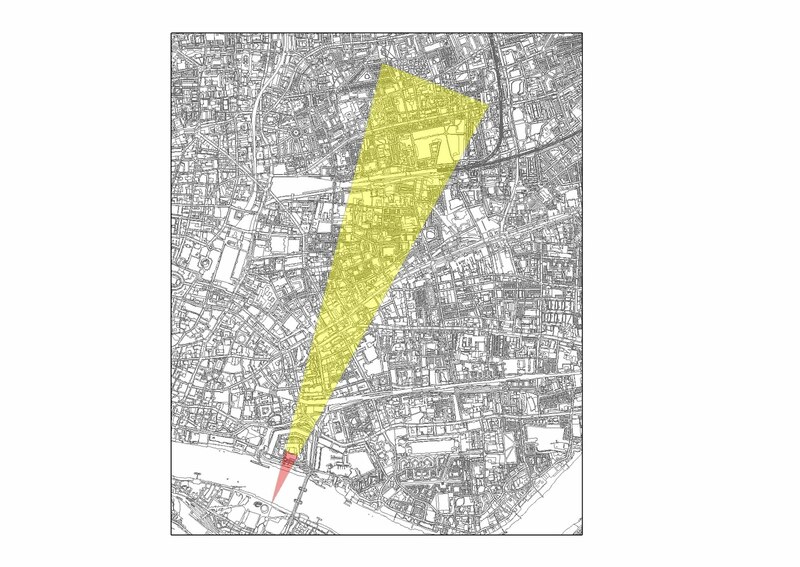 The framework also strengthens the protections of views to St Paul’s and the guidance says that “developers and planners must carefully consider the height of new buildings that are built within these corridors”. Rest assured, we at FIND will be updating our protected view report, produced from the only central view database in the UK, as soon as possible. We are offering our new London building height map layer as free to view for the first two weeks of August. 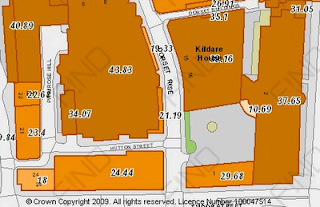 So right now is a great opportunity to trial the UK's most accurate building height map at no cost. All you need to do to take advantage of this offer is logon to FIND during the offer period, between the 1st and 14th of August 2010, and simply view the height map. New regulations to curb 'Garden Grabbing' have created a real headache for planners and developers. The changes include redefining brownfield land to exclude gardens and abolishing minimum housing density targets. Why is this such a headache? Well it will be easier for councils to resist applications from developers to build in back gardens. This will hurt the developers who often use this kind of land for their developments, forcing them to look even harder for suitable alternatives. In order to capitalise on a reduced number of sites, planners and developers are forced to rely more and more on desktop site analysis to determine suitability, project costs and highlight potential issues. 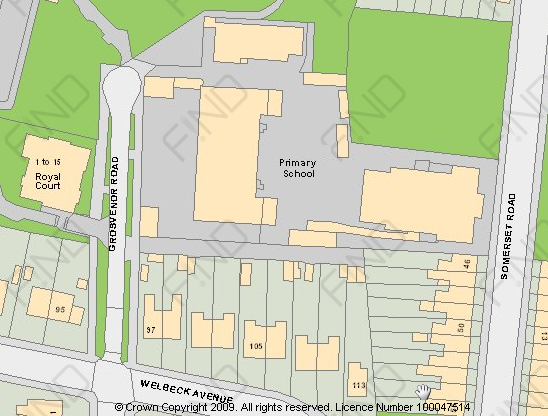 Here at FIND, we offer a wide selection of tools and information to aid site analysis for planning and development professionals, from planning constraint mapping, Ordnance Survey mapping, aerial photography and our new Land Registry service. 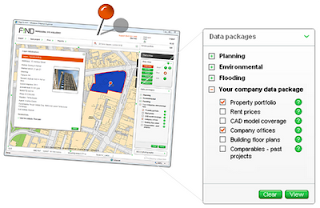 We aim to help planners and developers take the initiative and maximise the potential of the sites they do have access to, while avoiding costly issues like searching for information and the need for site visits, secure in the knowledge that our data is regularly updated, instantly accessible and easily shared with colleagues. FIND have helped produce a video to guide surveyors through the little known and often confusing protected view planning constraint. It also includes an overview of FIND's exclusive protected view report produced from the only central view database in the UK. Watch the below videos to learn about protected views and FIND’s unique UK wide protected view report. FIND’s Director, Mariam Crichton, talks through the need-to-know information about the report, and Partner at GIA and leading Rights of Light specialist, Michael Harper, gives his expert opinion on the importance of dealing with this complex planning constraint effectively. At the recent London Festival of Architecture we discovered a fantastic use of a location based service: Tales of the City inviting local people to add their voices to London's architecture. Via the project talesofthings.com it captures people’s memories of objects and has been playing them back via small readable and writeable QR codes and RFID tags. Tales of the City extends the concept into the urban realm with the architecture of the city able to replay memories of its history. 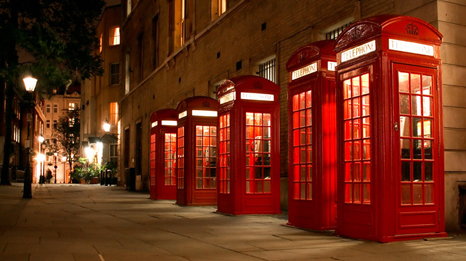 The project will enable participants to add their own tales to buildings and view stories that other people have left. The project has been tagging architecture since its launch in April 2010, most notably Broadcasting House in Portland Place and a wall in Chalk Farm which when scanned replays how the wall used to look with a Banksy Stencil in place. Tales of the City starts off with a pre-placed tag at the historic heart of Shoreditch, St Leonard's Church. From there you will be able to spot tags (QR codes) on Shoreditch High Street which you can add your own stories to, contributing to the growing network of tagged architecture. 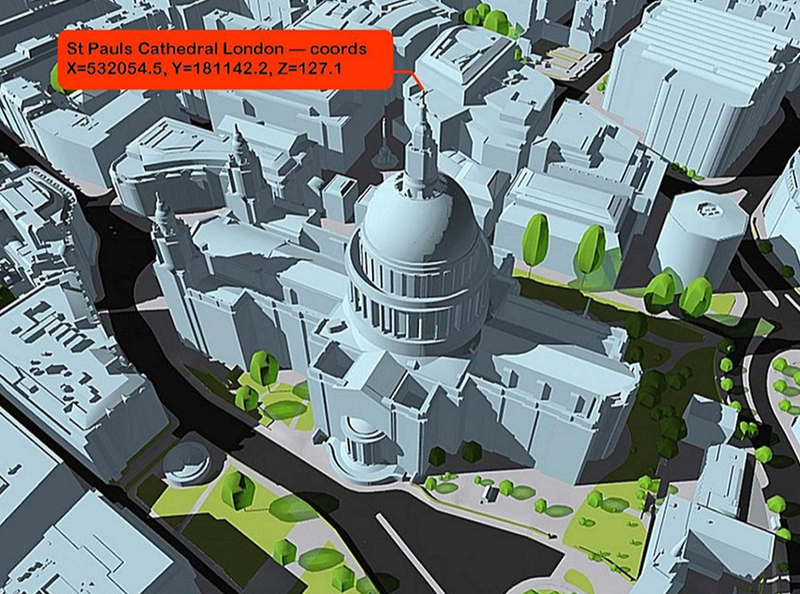 This will enable people to form a personalised tour of London’s contemporary history through architecture. 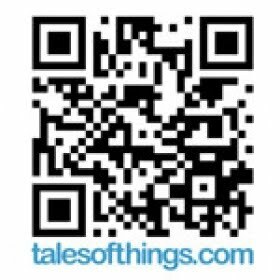 If you have an iPhone or an Android handset be sure to download our free app - talesofthings to enable you to leave comments on the QR codes, or create your own codes to put on your favourite buildings. 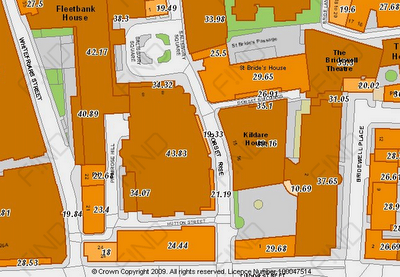 Did you know FIND houses one of the largest free map and data libraries in the UK? Our new release expands this with two new products released as a result of Ordnance Survey's OpenData initiative; Landform Panorama, a broad brush terrain model of the UK, and Street View, a 1:10000 scale map. Street View can be viewed, printed and exported completely for free. Landform Panorama is also free to export and has even been made uniquely available as a hill-shade map layer. 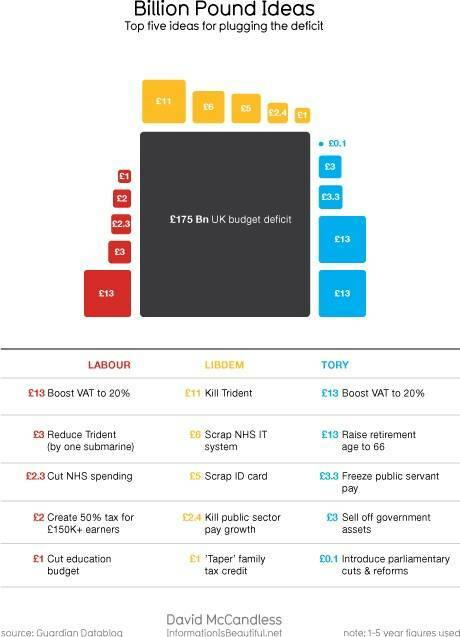 There are no 'express service' charges; with FIND remaining committed to providing free data that really is free. 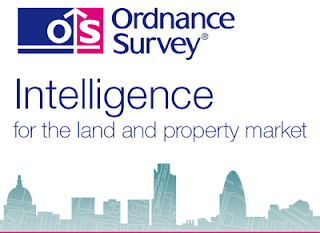 The Ordnance Survey has just released a new publication called ‘Intelligence for the land and property market’. The publication features leading individuals in the sector talking about the key matters concerning the industry and the impact of location. The current issue includes articles by Francis Salway, chief executive of Land Securities; Adrian Dobson, director of practice at RIBA; Jamie Talmage, retail analyst at BDO LLP; and Patrick Law, director of corporate affairs at Barratt. 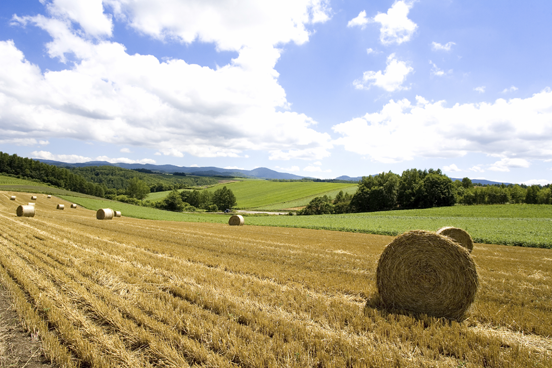 With nearly £100 billion worth of economic activity in Britain dependent upon OS data we think its great that the OS is further engaging with the land and property sector. With the current issue has some high profile players giving their views on the importance of location based intelligence, we look forward to upcoming issues. 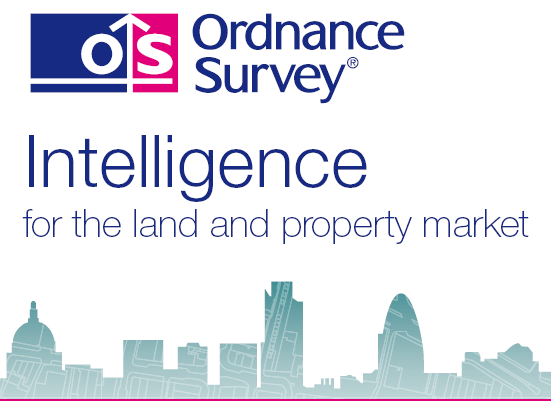 To obtain the latest issue email LPintelligence@ordnancesurvey.co.uk stating whether you would prefer printed or electronic format. Our users frequently tell us FIND is a joy to use because it features none of the unnecessary complications experienced on other mapping sites. Why? Well FIND doesn't use Active X, and is a completely Flash based web mapping system. Flash is a nifty programme that's automatically installed in over 95% of web browsers, and makes many powerful sites like the BBC and YouTube run seamlessly. This means you can enjoy all of FIND updates and new releases without having to lift a finger. Using FIND allows you to avoid involving your IT Department, saving you and them valuable time that would have otherwise been wasted on software maintenance. IT managers tell us Flash based software like FIND is a joy to work with because it frees them up for more important tasks by reducing time spent dealing with high maintenance software like ActiveX. Active X, found on many old style mapping websites, has many pitfalls; requiring frequent updates that need separate downloads as well as restrictions on the type web browser and PC you can use. Further hassles include needing special ‘Administrator’ privileges to install Active X, and this must be done on every single computer in your network by your IT team. This makes it very cumbersome, slow and high maintenance to use. Flash avoids all of this. Nearly 10% of FIND users are also Mac users. As a Microsoft product, ActiveX was specifically designed to work with Windows systems, not Mac OS X or GNU/Linux. FIND’s Flash based software has no such issues and works cross platform. We are a Mac users dream mapping site. FIND remains committed to being easy to use. Tell us your compatibility issues.